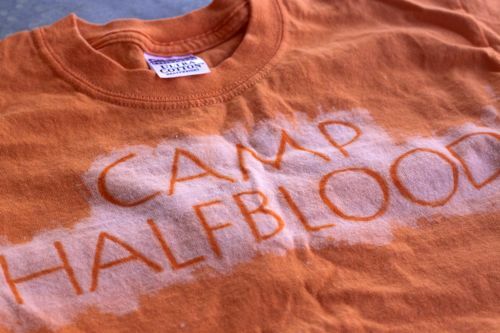 Bleaching dark-colored t-shirts is a fun and inexpensive way to make your own distinctive clothing. Using liquid bleach or a bleach pen you can make fun, cool designs. REMEMBER: Before you begin, make sure that you keep and store all chemicals out of reach of children and small animals. To start, put the cardboard inside of the t-shirt, and set both down on the drop cloth. This will ensure that the bleach doesn’t bleed through to the other side and wreck the back of your shirt, and the drop cloth will protect the surface you’re bleaching on. Make sure your shirt is lying flat against the cardboard, and put on your gloves and goggles. To create a fun, simple design, either use your bleach pen to draw an original design, or use your painter’s tape to tape off all areas of the shirt that you do not want bleached. You can use the tape to make fun geometric designs, such as stripes, shapes, zig zags, and more. A stencil will also work here, if you have one you would like to use. For a light bleach, mix 1/2 water and 1/2 bleach in your water bottle. 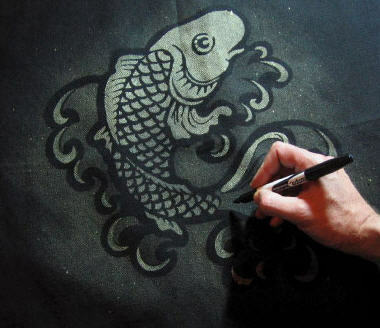 Holding the water bottle 6-12 inches away from the shirt, finely mist the bleach over the fabric and stencil. For a heavier bleach, use straight liquid. This will strip the color almost entirely out of your shirt, so do this sparingly. 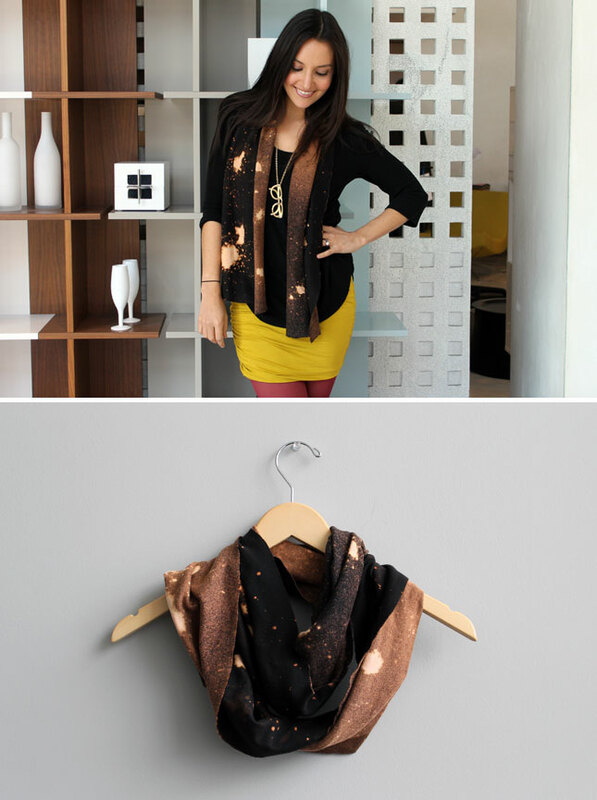 We saw a cool galaxy-print bleached scarf on Brit.co that we particularly liked and have included below. Another idea is to take a cheap black t-shirt and bleach designs into it using straight bleach and a spray bottle. After that, you can tie-dye the shirt to make your own unique patterns and colors in the stripped shirt. Once you’ve applied the bleach, let it sit for five to ten minutes, then rinse it with cold water to stunt the bleaching process. Throwing the shirt in the dryer will seal the design, and voila! You have an amazing, one-of-a-kind bleached shirt. Below are a few of our favorite bleached t-shirt designs. To make your own, consider buying wholesale t-shirts at great prices from the Adair Group.